2019 has begun and you have the power to make it your year to shine. We encourage you to access all the AWD resources available to you. In your Member Center is our “HotShot List” with crew recommendations from your fellow members. We detail our Community Partnerships with companies like KitSplit, Backstage, IMDBPro, Raindance LA, Film Festival Doctor, Boyish, and others, and keep you up-to-date with our current Film Festival Partnerships. Log into your AWD account to learn more about utilizing us to help you succeed. And don’t forget to keep your profile page updated. 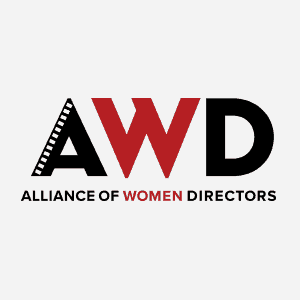 We are excited about the opportunities the new year will bring for each of you and for AWD as an organization. The world needs your stories. Go forth and direct!